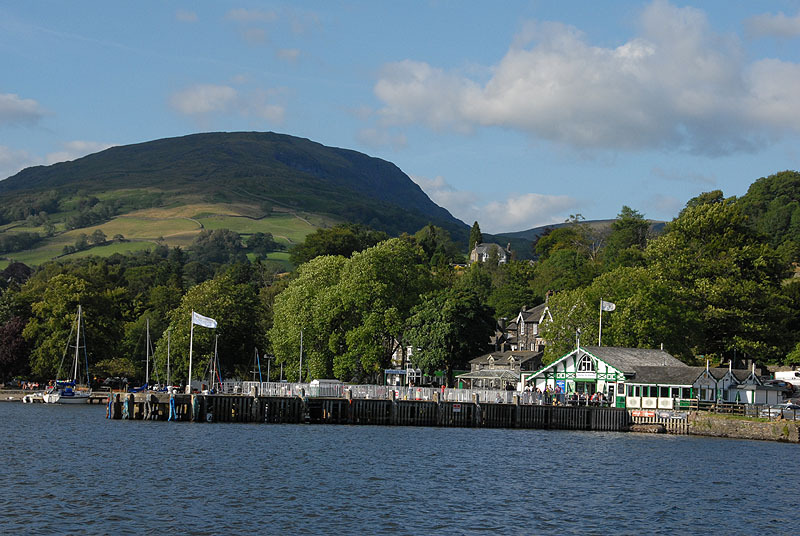 Windermere Lake ends a mile short of Ambleside at Waterhead, and can come as a shock to boat passengers expecting to be in the town. 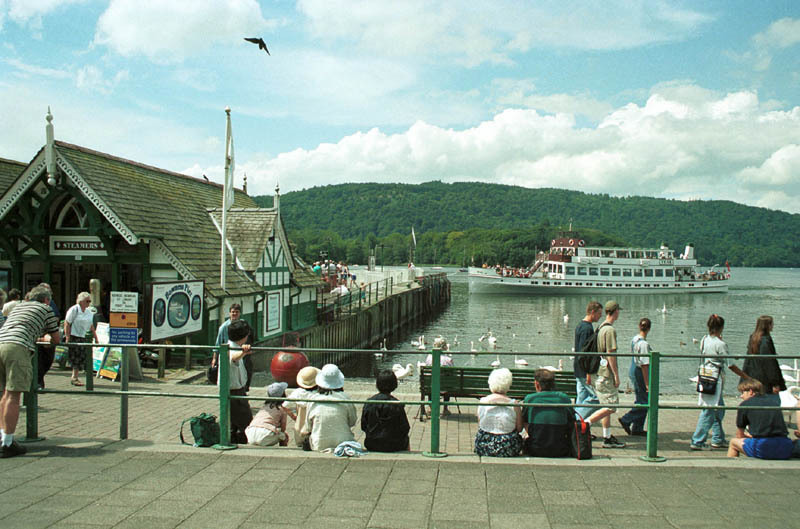 Crowded around the bay are boats, hotels, cafes, tourist shops, and places selling food for the ducks and swans. Steamers and launches sail daily throughout the year between here and Bowness, about halfway down the 12 mile length of the lake, and Lakeside at the far end. 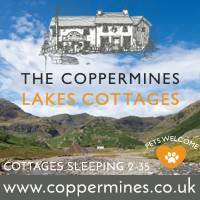 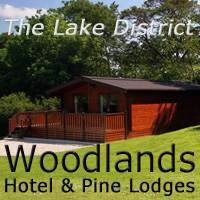 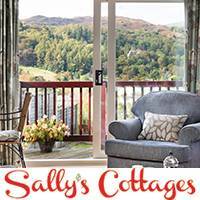 From here you can take a ride on the three and a half mile Lakeside and Haverthwaite Steam Railway. 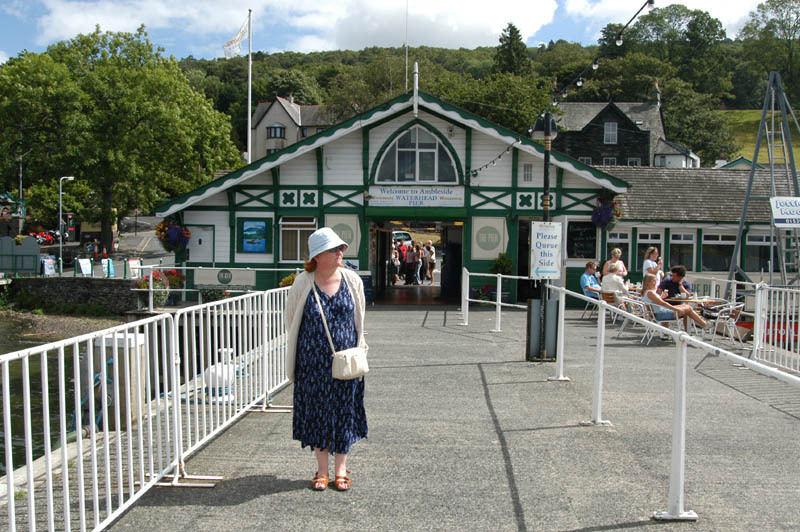 There is a horse-drawn carriage taking passengers between Waterhead Pier and the centre of Ambleside. 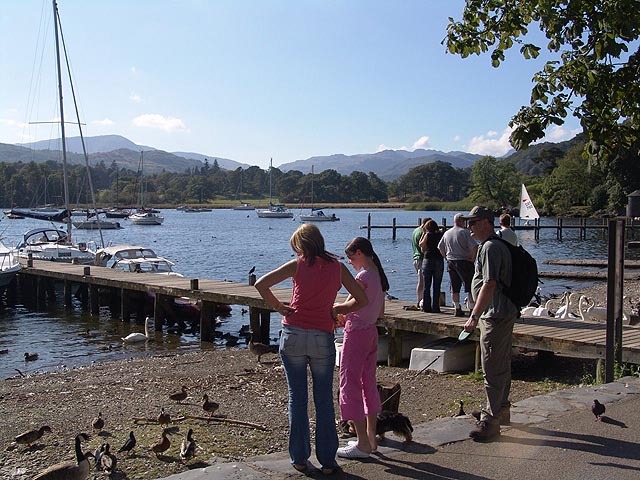 Borans Park just a short walk from Waterhead Pier. 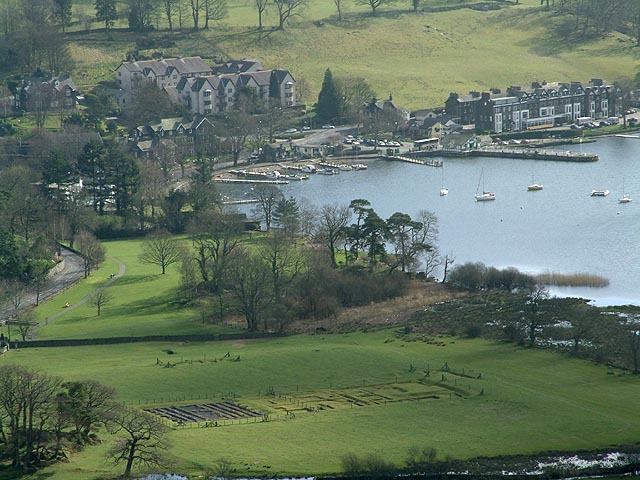 A short walk from Waterhead is Borrans Park, in which are the remains of the Roman Fort of Galava. 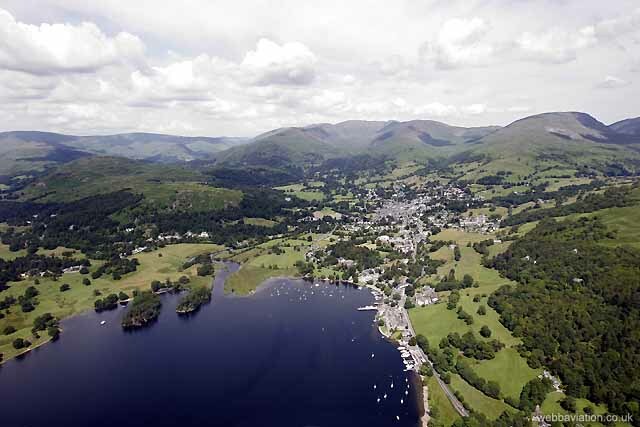 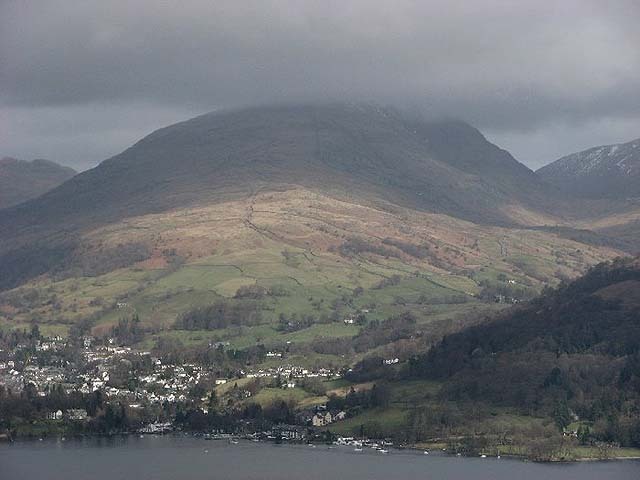 Waterhead and Ambleside. Aerial photo by Jonathan Webb.